President Donald Trump said Thursday he was replacing national security adviser H.R. McMaster with former U.N. ambassador and longtime Fox News commentator John Bolton — the third person to hold that position in 14 months. The move comes 10 days after President Trump fired Rex Tillerson as secretary of state, nominating CIA Director Mike Pompeo to take his place. This leaves Mr. Trump with two new members of his national security team, at a time when he’s preparing for a historic meeting with North Korea over its nuclear program. Here’s what we know about where Bolton stands on the issues and how that could influence Trump’s foreign policy. 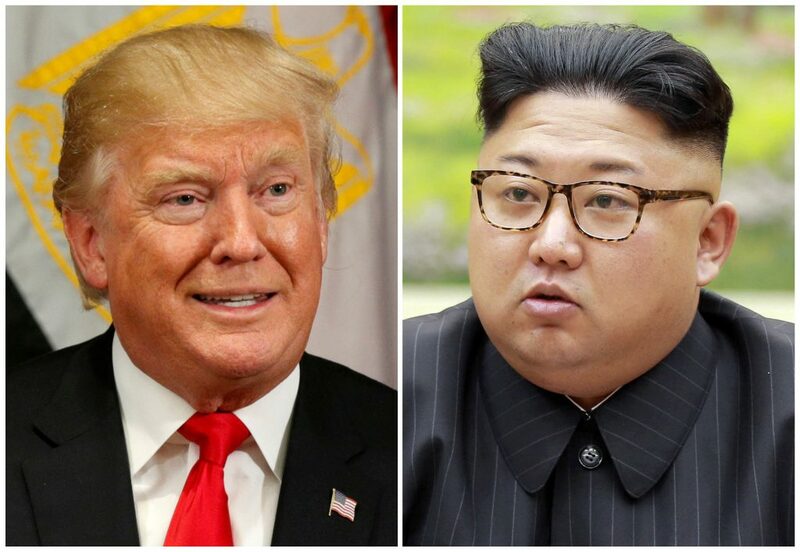 One of Bolton’s earliest tests will come as Trump prepares for a meeting with Kim Jong Un, which is scheduled for sometime before May. In late February, Bolton wrote an op-ed for the Wall Street Journal, titled “The Legal Case for Striking North Korea First.” Bolton “has derided the planned Trump-Kim Jong Un summit as useless and a delaying tactic by Kim as he pursues nuclear weapons,” said Cliff Kupchan, chairman of Eurasia Group. 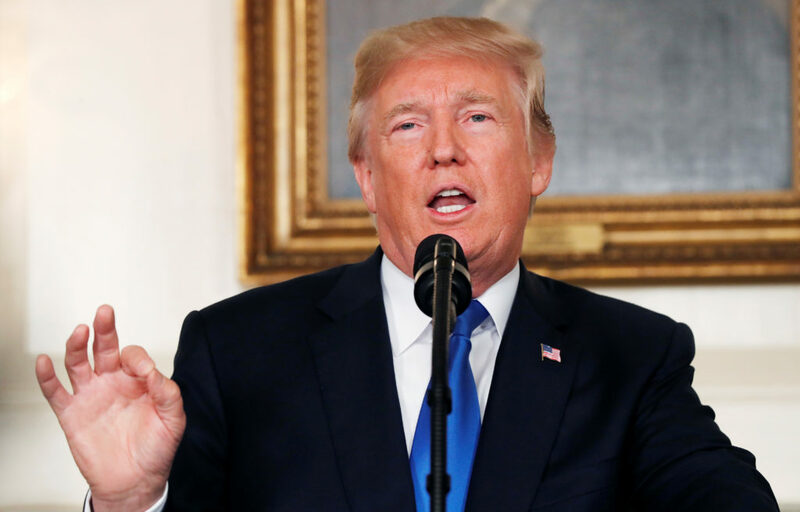 Trump has threatened to pull the U.S. out of the Iran nuclear deal if European allies do not fix its “terrible flaws.” He waived sanctions against Iran in January, but the next deadline to waive sanctions comes on May 12 and that will be the real test. 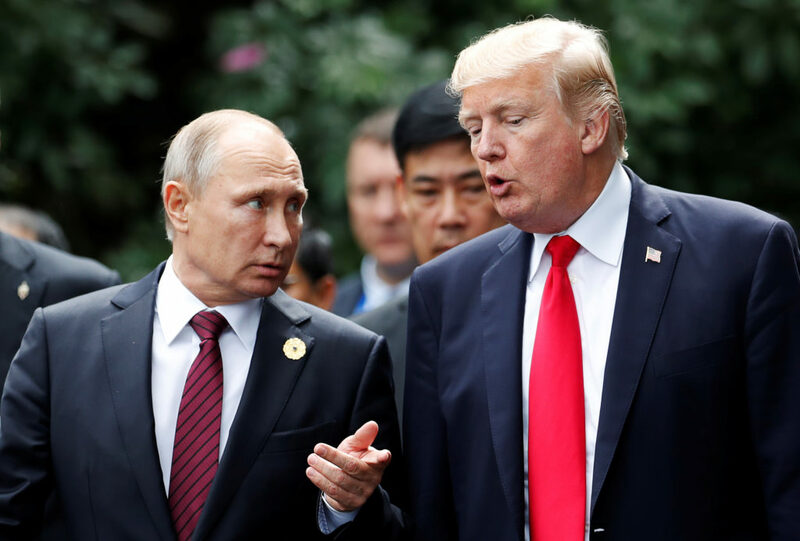 While the U.S. has imposed sanctions on Russia under Trump, including a new set earlier this week for cyber intrusion related to the 2016 elections, Bolton has been more direct in criticizing Russia than Trump, writing on Twitter recently that the country’s recent election “was a chance for #Putin to practice election meddling on his own elections so he can do it better elsewhere.” Trump congratulated Russian President Vladimir Putin on his re-election in a phone call from the White House. 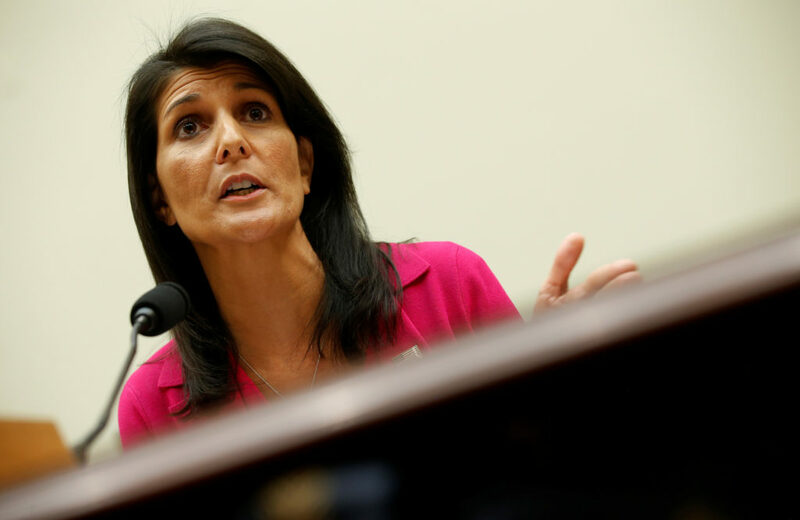 Pompeo and now Bolton will help advance Haley’s cause, Carafano added. 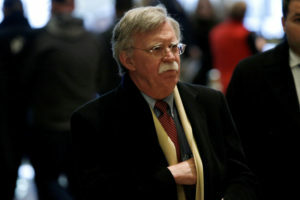 “With Bolton’s appointment, you’ve got the most conservative ideological and hawkish foreign policy advisers in recent memory at (a) time when toughness is required, but so is pragmatism and flexibility,” Aaron David Miller, vice president for new initiatives at the Wilson Center, told Bloomberg News. This also means that “we are entering a phase where [Trump] is becoming more confident about his foreign policy views. It’s clear he is proud of what he views as a victory of securing a meeting with the North Koreans. He thinks that is because of his own aggressive posture,” Julianne Smith, former national security adviser to former Vice President Joe Biden and now with the Center for a New America, told The Guardian. “He knows the government well, but smoothing over differences was never John Bolton’s forte,” Miller said. At the end of the day, “the president is the decider-in-chief,” and Bolton’s presence will not change that, Carafano said. The Trump administration already has made major foreign policy decisions, including how to handle the Islamic State, defense strategy, North Korea, China and Russia. 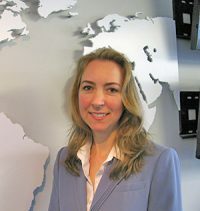 “Bringing Bolton in is more about adjusting how the administration follows through, rather than changing policies,” Carafano said. Trump wants to expedite the policies’ implementation and he sees Bolton as someone who can do that. The dynamics might be different than they were under McMaster, but the policies will be the same, he said.